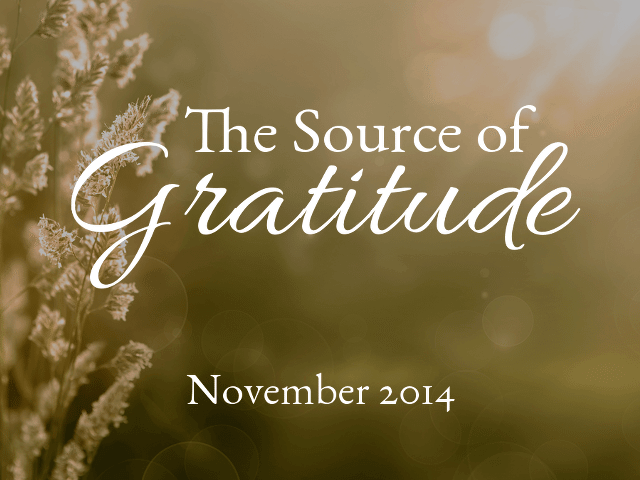 We’re excited to release our six-week The Source of Gratitude Journal! You’ll receive our easy to follow reading plan, weekly reflection questions, prayer & praise section, as well as plenty of room to journal your daily, personal SOAP reflections as you dive deeper into God’s Word! These beautiful, journals even include a recipe for you to try with your friends from one of the many countries Love God Greatly serves! The first week of The Source of Gratitude online Bible study takes a closer look at who God is and what He has done. This solid foundation will inspire you for the second week of study, when you’ll have the opportunity to examine what your response should be.